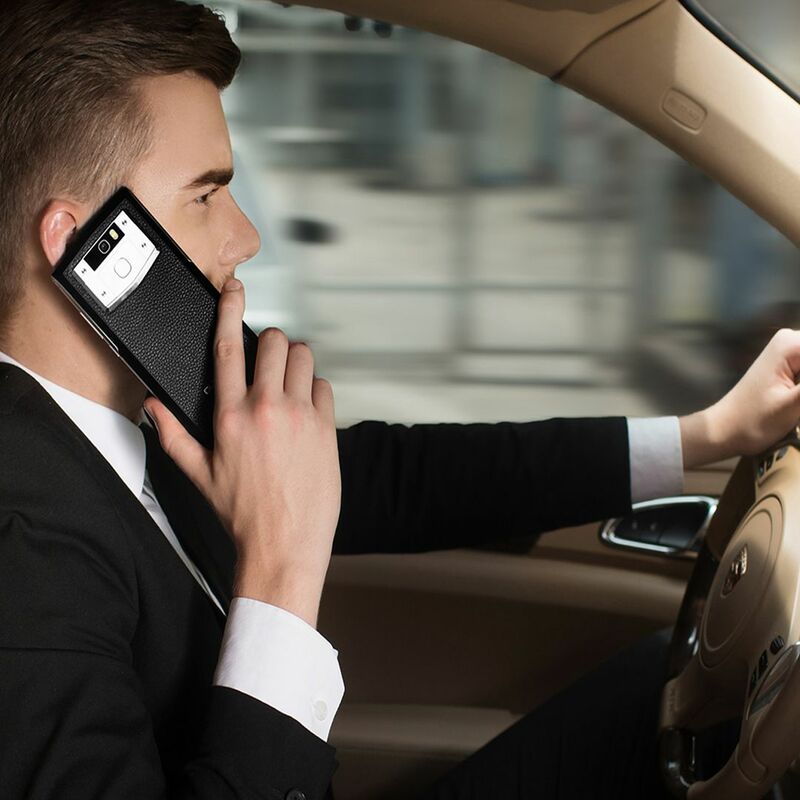 Whether you’re hiking in the Grand Canyon or jetting off to New York on business, the last thing you want is for your smartphone’s battery to die on you when you’re hoping to snap a picture or field a crucial call. 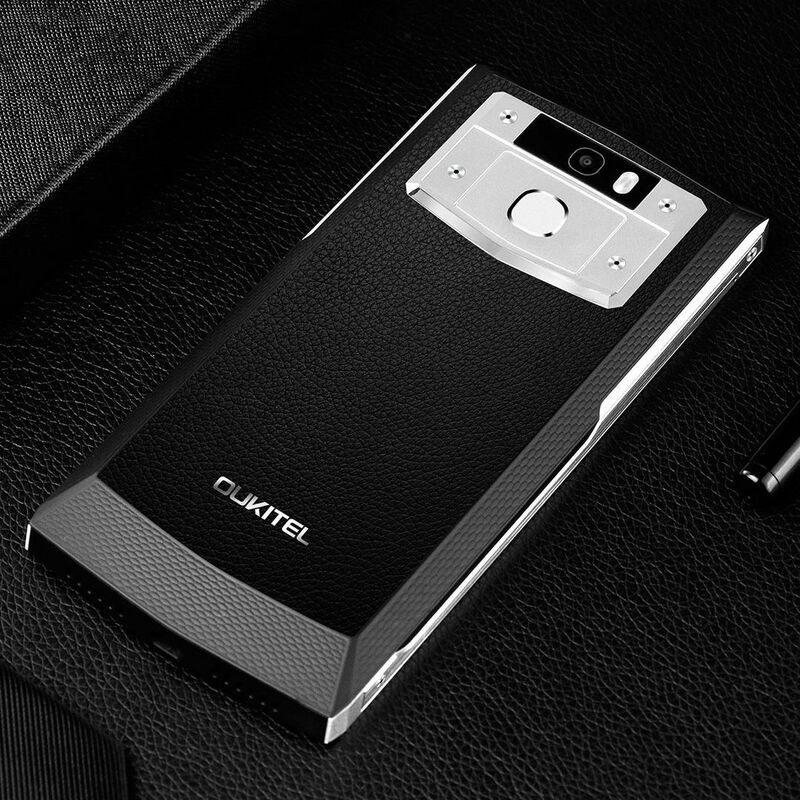 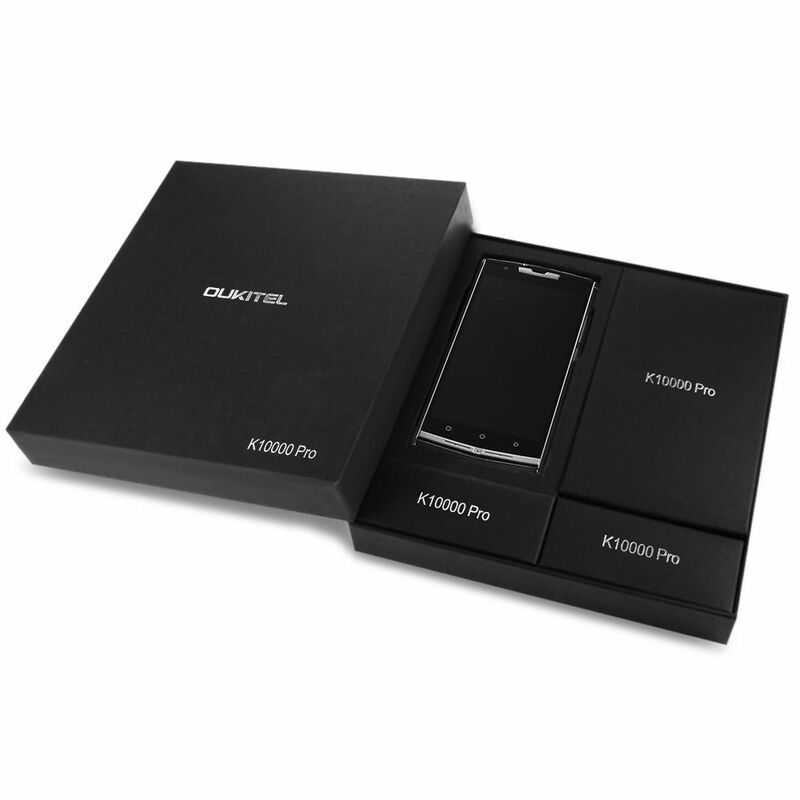 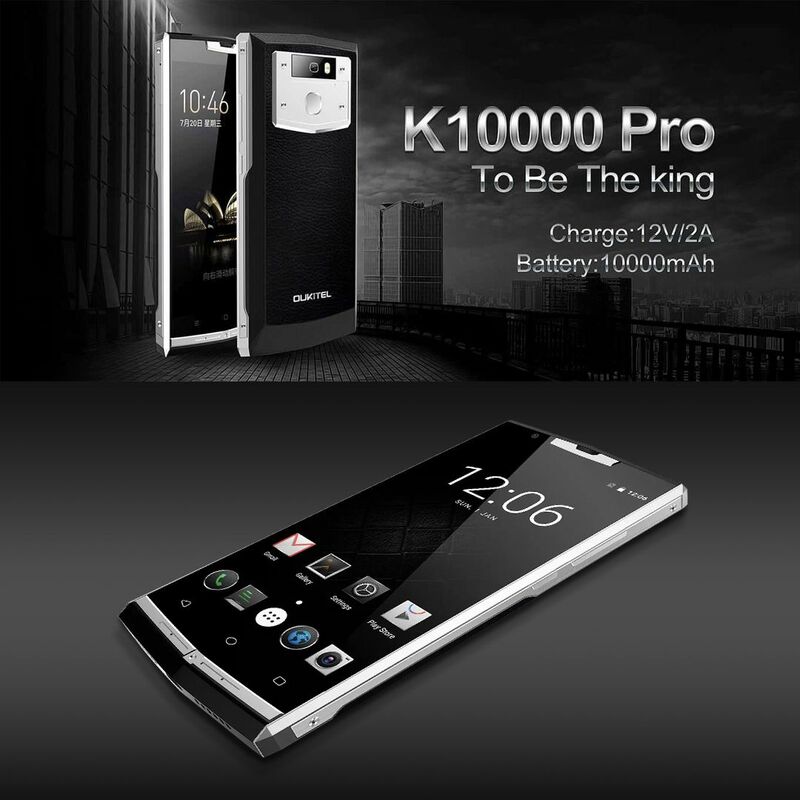 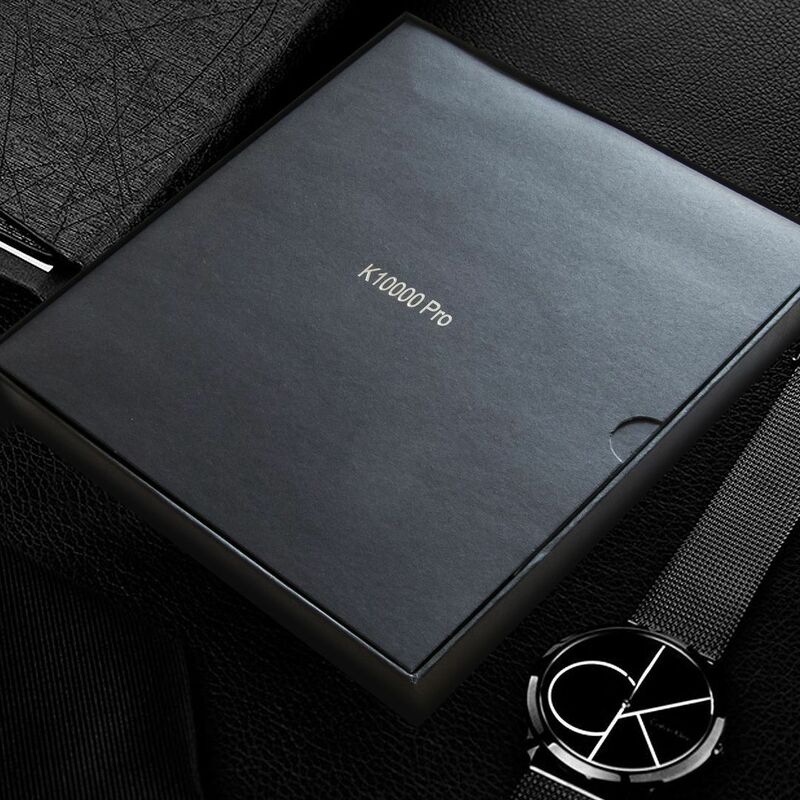 Oukitel K10000 Pro is the smartphone with the largest battery capacity in the world. 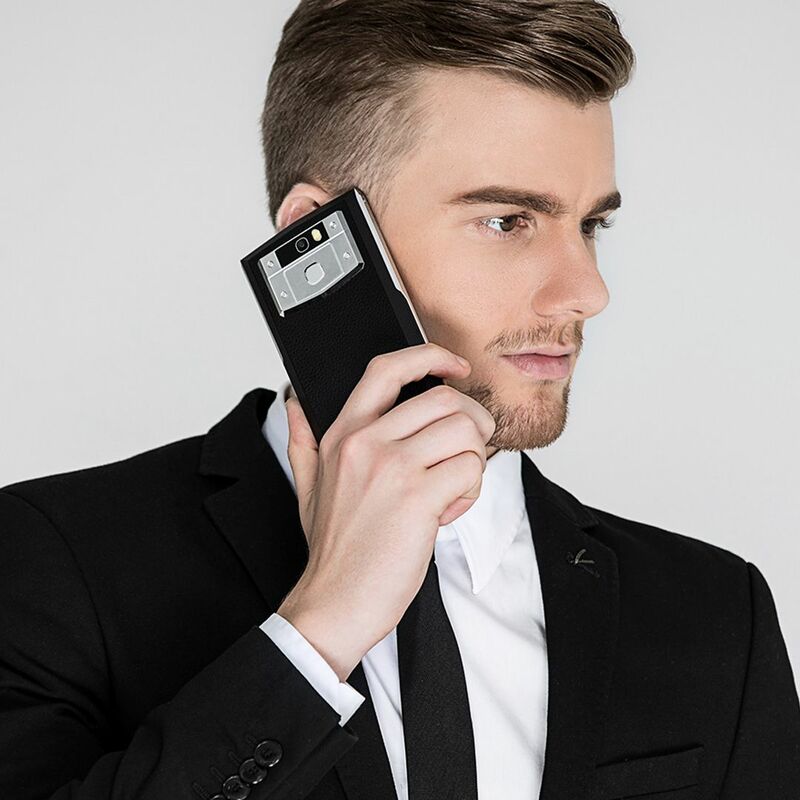 It supports up to 10-15 days normal use and it can also work as a power bank for your other devices, thanks to the reverse charging feature. 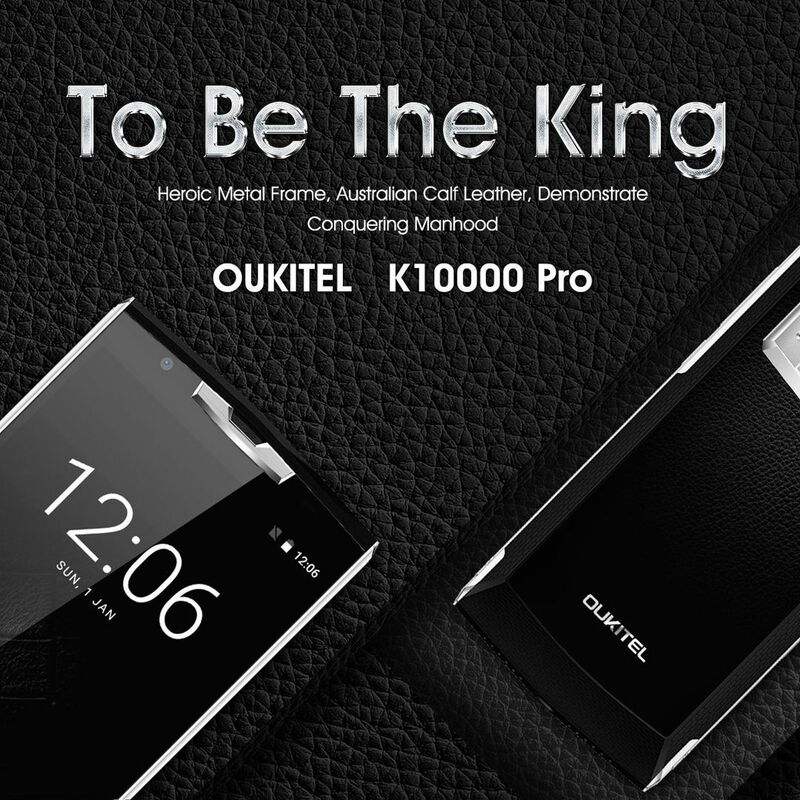 Oukitel K10000 Pro comes with BNESIM 4G LTE “Surf and talk” SIM card. 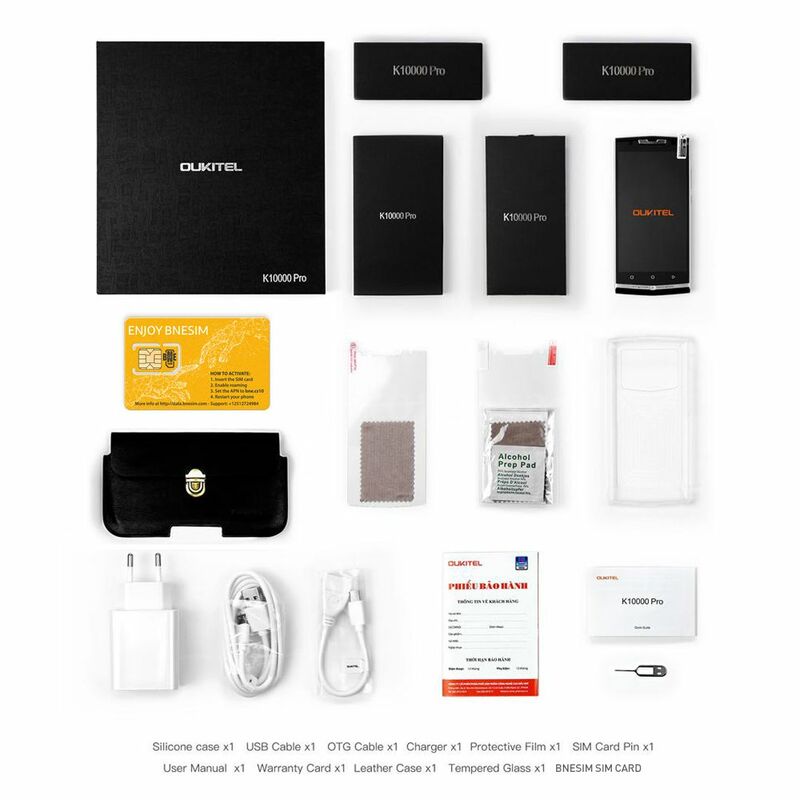 250 international minutes and 1G 4G LTE Internet data to keep in touch with your loved ones and share the world’s most amazing places. 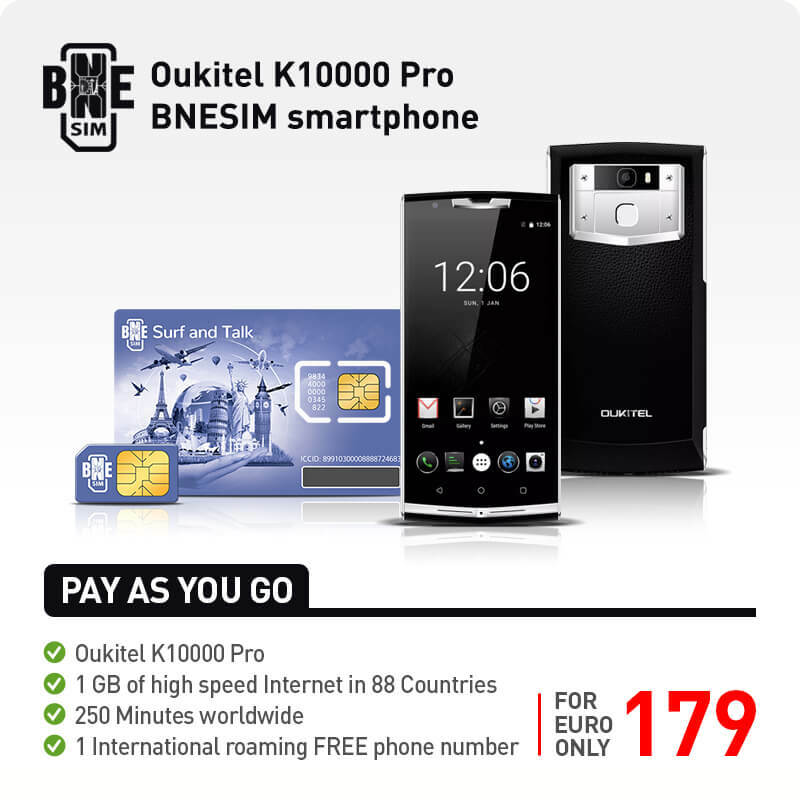 BNESIM 4G LTE SIM card works in 170 countries and connects you to data in the world’s most popular destinations (88 countries) at human rates.